Support ensures that current and future schools have the resources necessary to help students in educationally underserved communities climb the mountain to and through college. We are grateful to our generous supporters who share our belief that demographics should not define destiny, and who invest in our work and the futures of our scholars. 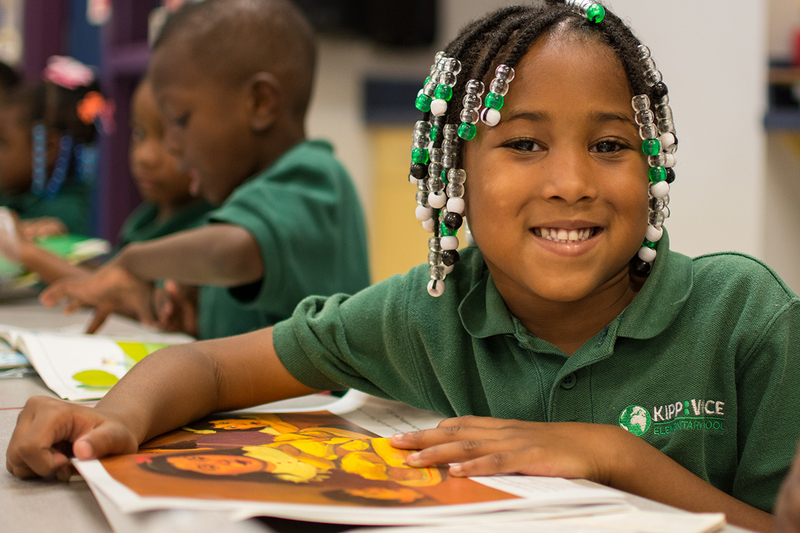 Support for KIPP Jacksonville Schools ensures that our schools have the resources necessary to prepare students for college and choice-filled lives. By partnering with KIPP Jacksonville Schools, individuals and organizations are making a difference in the lives of our scholars and proving what is possible in public education. For more information about giving opportunities, please contact the development department at development@kippjax.org. KIPP Jacksonville is a 501(c)(3) nonprofit organization. Your contribution is fully tax-deductible to the extent allowed by law.